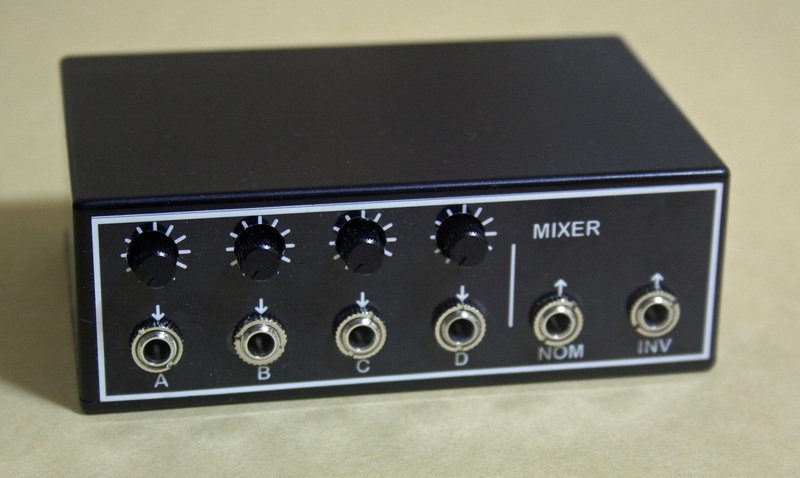 ”MIXER” will mixes up to 4 signals. It can be used for not only CV of modular synthesizer but also audio signal. You can inputs +/-10V both of DC(CV) and AC(audio). And max output is around +/- 10V. Knob action is linear. It has 3 outputs. 2 of them on front panel are normal output and inverted output. 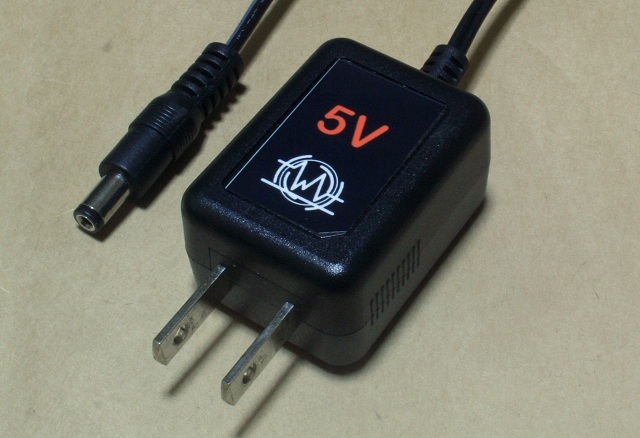 When you inputs 10V then you can get 10V from normal output and get also -10V from inverted output at same time. One more output is placed at rear panel. It’s a standards (6.3mm) jack and it output same as normal output of front panel. You can use it as total output of your system for another PA system or so.Depend on your idea, this module can be used for every point of your patching. It may enhance your sound making. 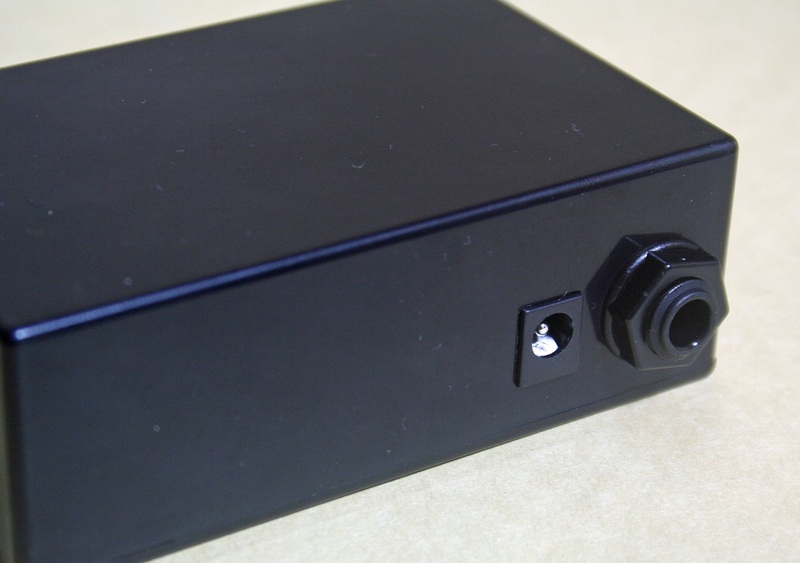 This small box can ride on top of MS-20 mini. This box requires AC adapter separately from MS-20 mini. It’s match for CMU-800 MIDI interface and MSEM series. 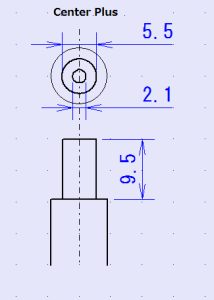 Center pin is Plus 5V. Outside is grand.